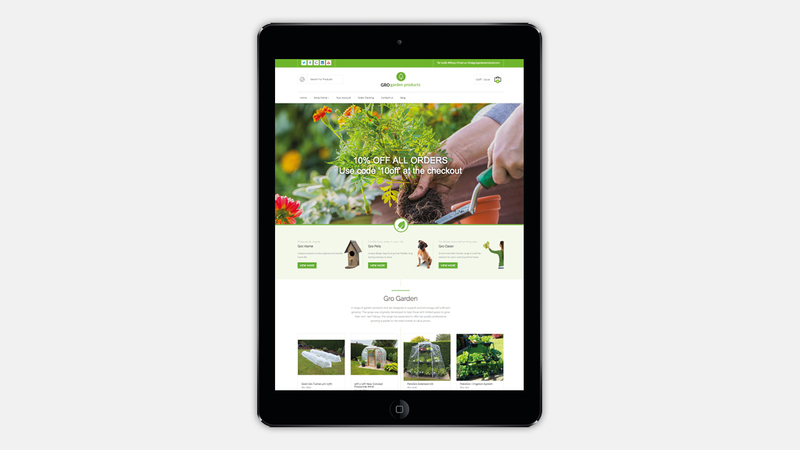 Gro Garden Products is a business specialising in the sale of garden tools and planting accessories, as well as a range of own branded products. 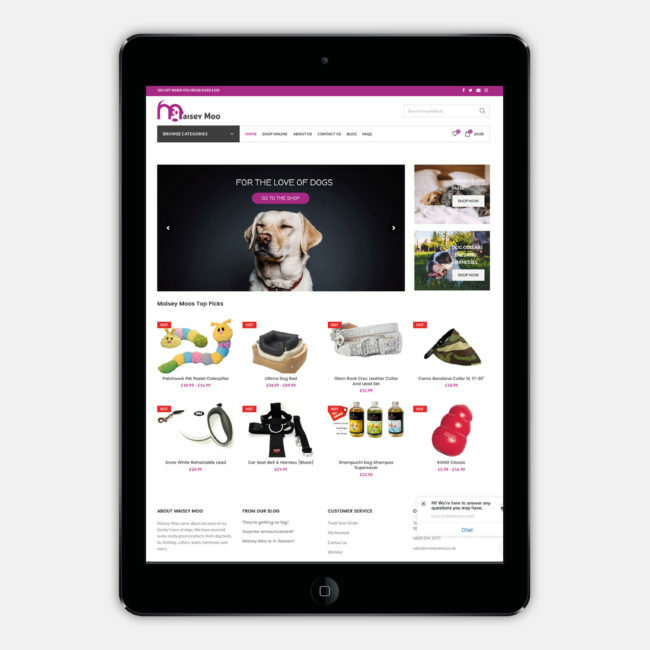 They approached us with a requirement to replace their rather old e-commerce website with a fresh new responsive one which would drive more sales for the business. Since the launch of the new website, online sales have more than tripled. 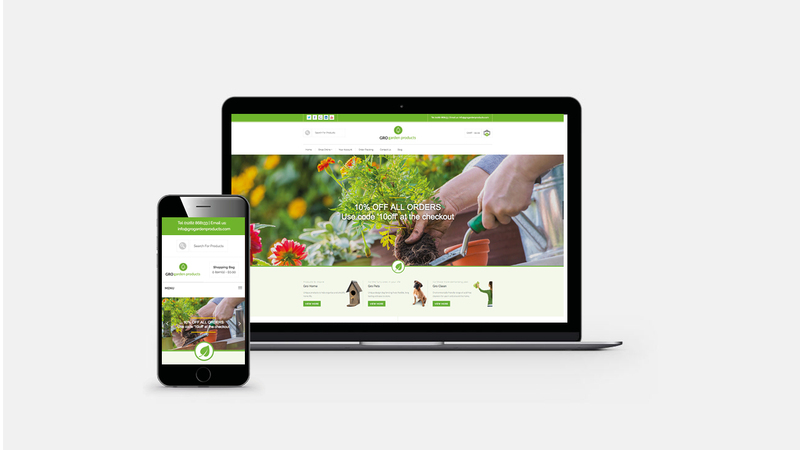 UPDATE 2018: Gro Garden Products was recently renamed to PDotWolf in order to encapsulate the fact they do not only specialise in garden products. 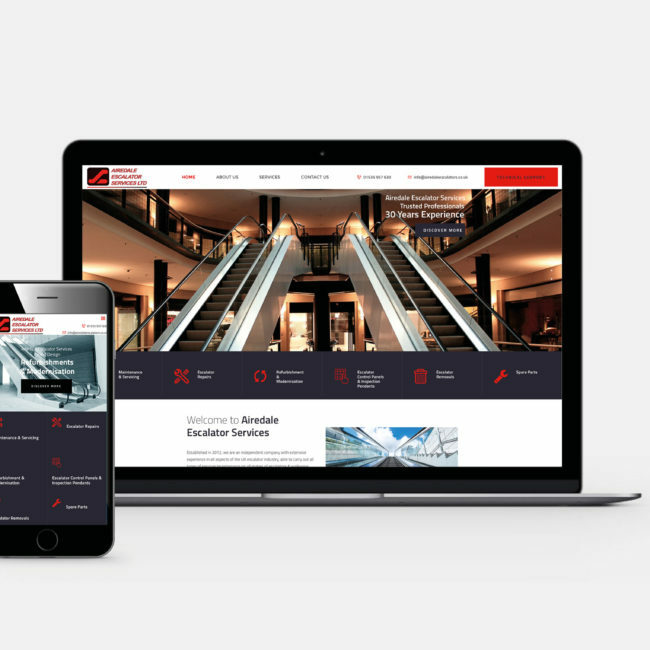 We have aided the transition to the new brand with a full website restructure, new design elements and training for new staff members.